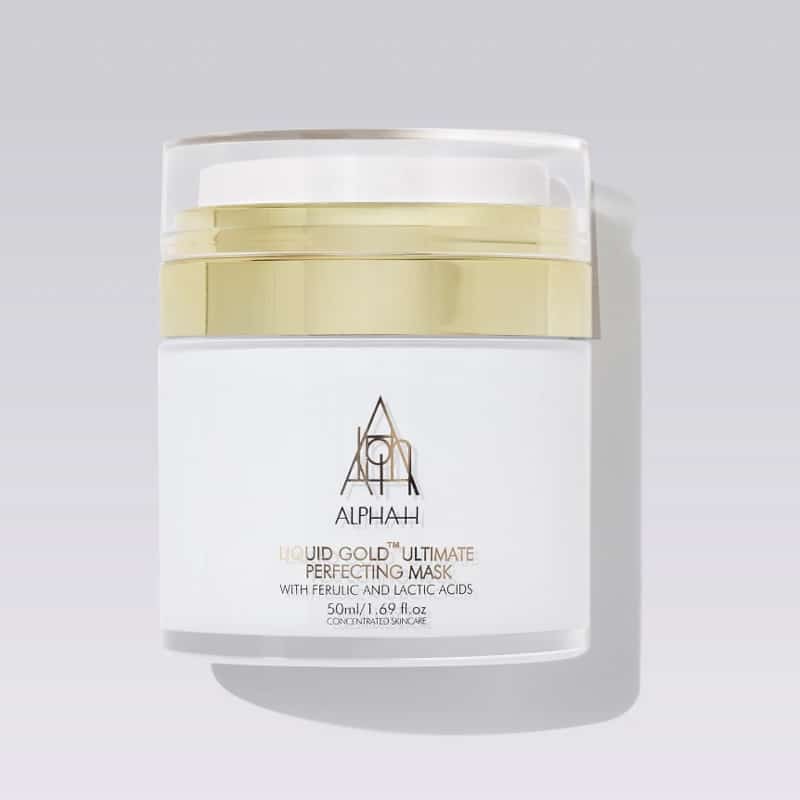 Alpha-H is an award winning Australian Cosmeceutical brand that is renowned amongst beauty therapists and skincare experts alike. With 6 different treatments to choose from, Alpha-H targets all kinds of skin concerns from problematic complexions to ageing skin. Many of the Alpha H main key problem-solving formulas contain glycolic acid. The effects of the glycolic acid plumps out the skin, softening the appearance of fine lines and wrinkles which encourages a firmer, younger looking complexion. The ultimate quick fix, this invigorating, detoxifying treatment uses a powerful blend of fruit emzymes, vitamins and skin lifting Peptides to instantly smooth, firm and revitalise the complexion. Your skin is left looking glowing, fresh and vibrant. Energise, exfoliate and recharge your skin with this intensive anti-ageing treatment, which banishes fatigue, clears blocked pores and smooths away fine lines and wrinkles. Perfect as a pre-party booster or whenever your skin needs a serious beauty boot camp! An invigorating dual effect exfoliation and deep pore cleanse which clears congestion and instantly revives a dull-looking complexion. Powerful natural antibacterial agents are infused into the skin to break the frustrating acne cycle. An invigorating hot compress pushes pure fruit enzymes and mineral rich clay deep into the pores to banish and blitz blackheads. Plump, hydrate and rejuvenate your complexion with this deeply restorative treatment which accelerates cell renewal, stimulates collagen production and visibly restores suppleness and luminosity. Beginning with an aromatic de-stress massage, your skin is gently exfoliated using crushed Arnica and Hibiscus petals, revealing fresh new cells, which are then nourished with hydrating botanicals and enlivening vitamins. A potent corrective treatment, which uses fruit acids, anti-oxidants and invigorating essential oils to restore radiance, elasticity and luminosity to skins blighted by hyperpigmentation, scarring, and chronic sun damage. The intensive peeling effect of our Sugarcane-derived Pro-X Gel lifts away layer upon layer of unhealthy, stained cells to leave the whole complexion looking visibly more energised and youthful. We recommend 2 to 3 courses of treatment per year – with each course compromising 6 treatments, carried out every 14 days for maximum benefits. Targeted homecare will build on and accelerate results. Buy a course of 6 treatments and receive a free homecare kit.